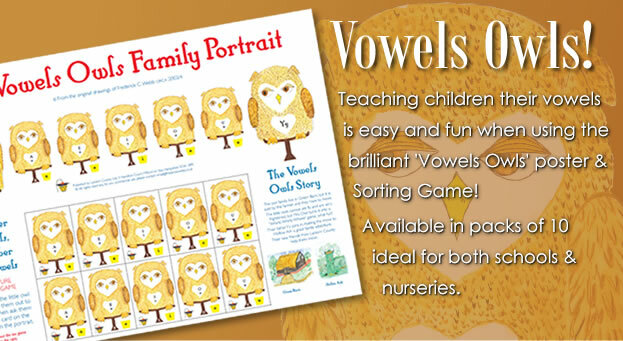 The fun family game, that crosses all ages & social divides! It's immediate purpose is to provide 'post Referendum bonding'. 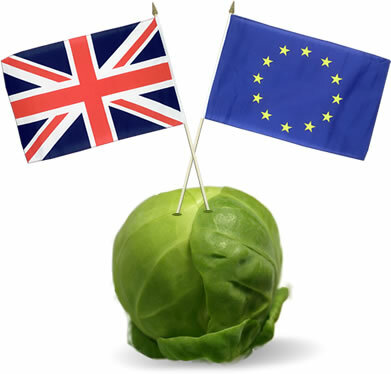 No matter how the votes were cast, let all British people, now toss their sprouts in the spirit of friendship and togetherness. Celebrate by tossing off the yoke of the EU 'Pharaohs', and welcome back our freedoms. The game is ideal for barbecues, fete stalls, charity fund raising, or other social gatherings. 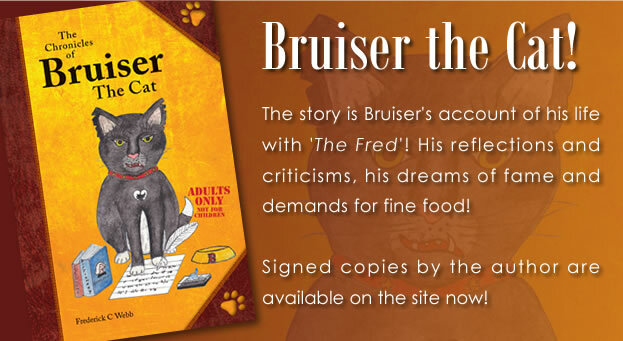 Lord Grit, 'Canum de Hominus Super Estis', has an unconditional love of his human masters, but for the first time in his life, sees the need for a role reversal of 'His Masters Voice'. 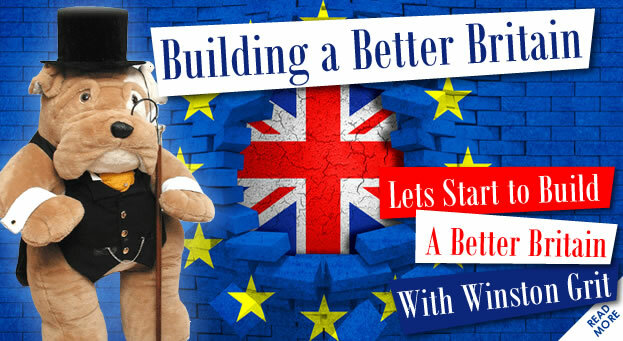 He believes it is his duty to tell his noble counterparts:- “the only person who has earned the right to influence the new agreement with the EU, is Mr Nigel Farage, a true 'Brit' of great grit and courage”. He further states, “the people have no desire to be 'encumbered by their Lordships embraces'. Their purpose is to ensure there are no underhand devious schemes, neither by themselves nor others, to subvert democracy. 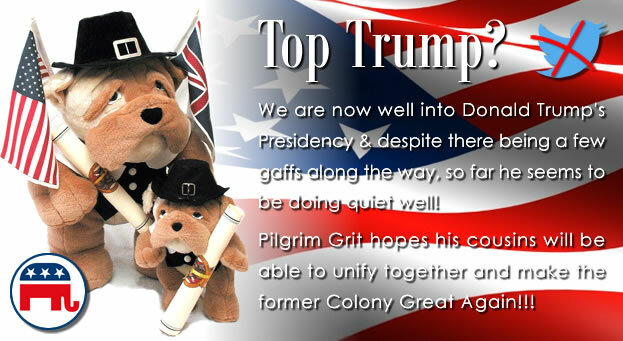 The will of the people must prevail”. 'The pen is mightier than the Lord', especially 17.4 million of them! With generous goodwill, and to provide an affectionate diversion from any such ill intent, on 20th March Lord Grit sent the sprout game to Lord Fowler the Lord Speaker. 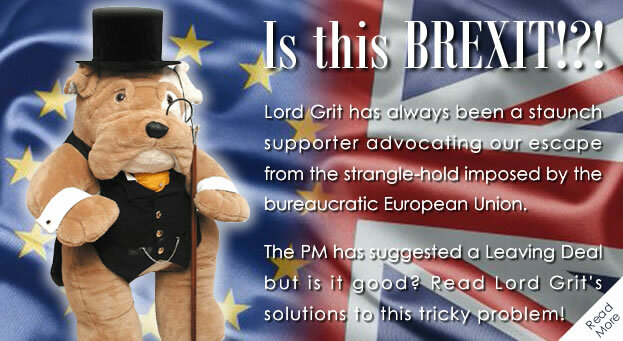 It seems the noble members are so delighted with this game – perhaps the Liberal Peers have taken control of it – that in the excitement, no 'thank you' note has yet been received [the Press Office of Lord Grit]. In a further act of generosity and against all sensible prudent advice, his Lordship is making this promotional offer - Buy one game at £12.50 (+P&P) and get one FREE! This offer ends on 18th May 2017. 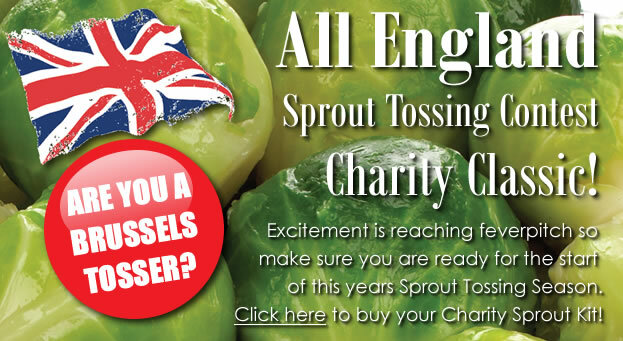 The 'Glorious Tenth' of October, 'St Brussels Day' is the opening day of the new sprout tossing season, another opportunity to bond and celebrate and to raise money for the Honeypot Children's Charity.